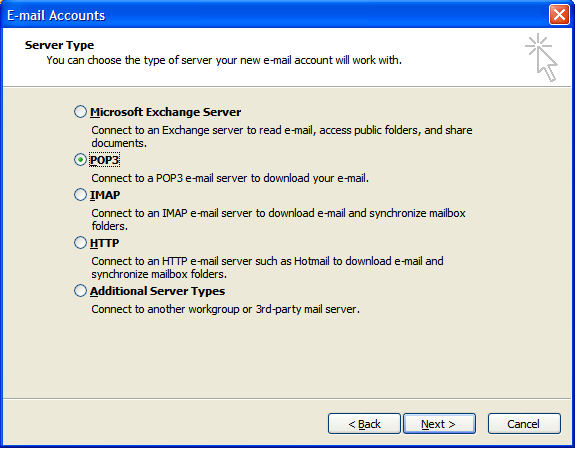 Enter for your incoming mail server. 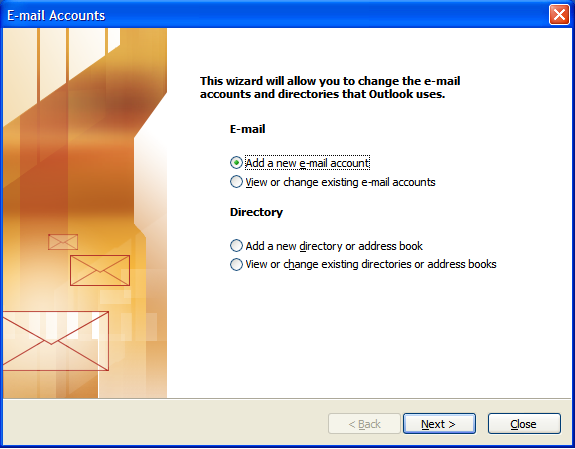 Enter for your outgoing mail server. 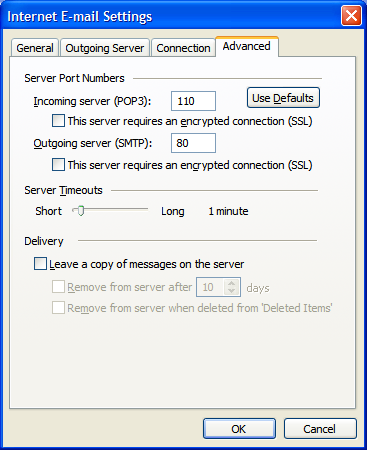 NOTE : "smtpout.secureserver.net" is an SMTP relay server. 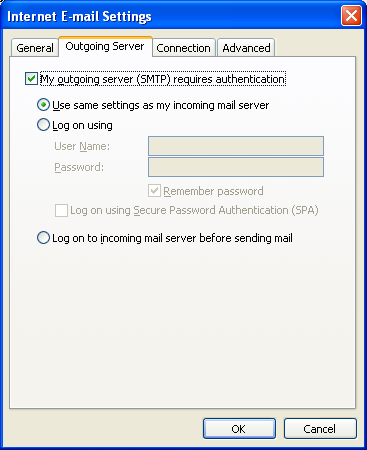 In order to use this server to send e-mails, you must first activate SMTP relay on your e-mail account. 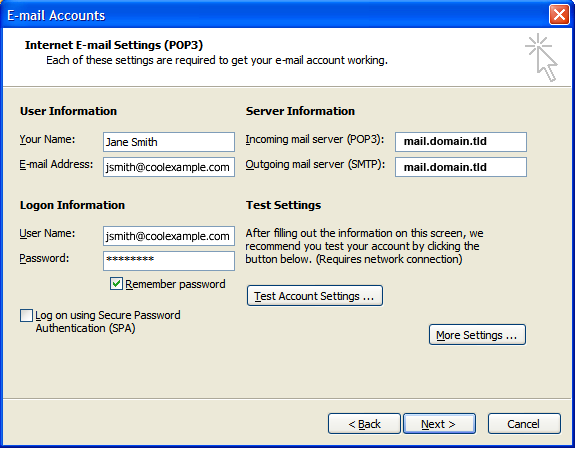 Log on to your Manage Email Accounts page to set up SMTP relay. If you do not have SMTP relay set up and your Internet Service Provider (ISP) allows it, you can use the outgoing mail server for your Internet Service Provider. Contact your Internet Service Provider to get this setting. 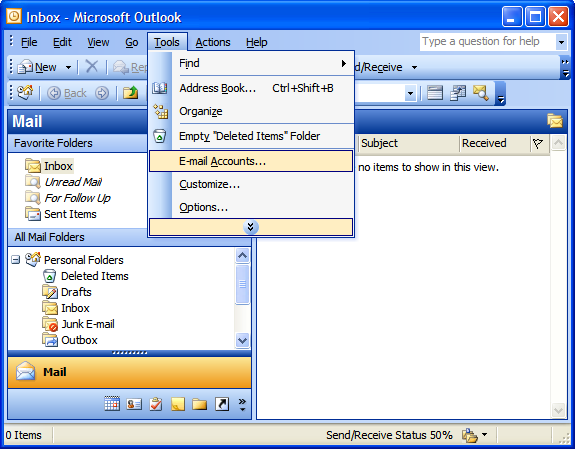 Select the "Advanced" tab and change the "Outgoing server (SMTP)" port to 80 or 3535.